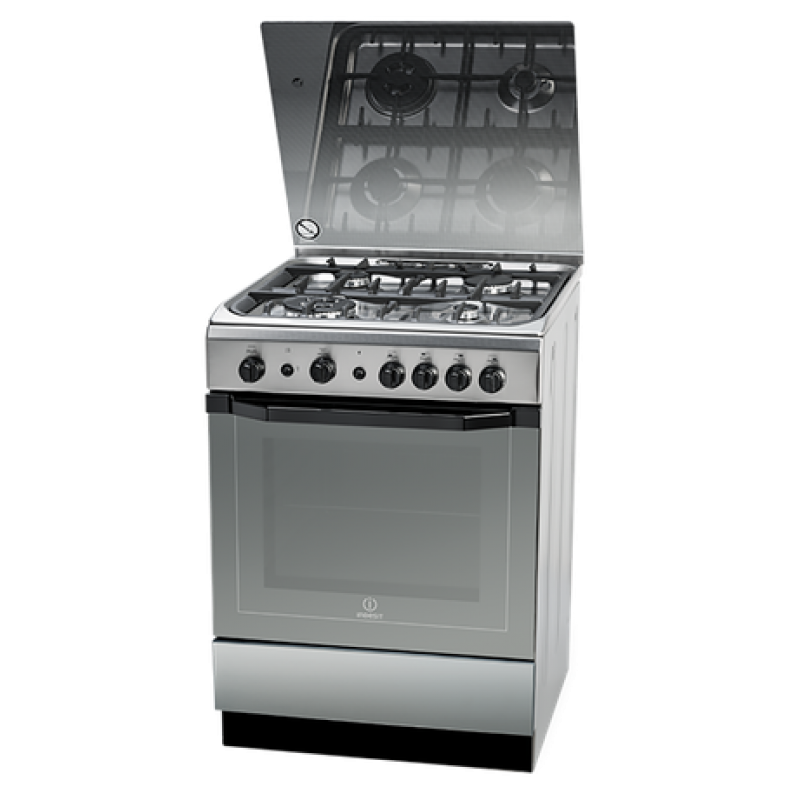 ColourStainless SteelFeatures3 Speed Push ButtonDetailsLED Lamps 2 ..
ColourStainless Steel with Black GlassFeaturesSensor Touch ButtonsDetails ..
Is there anything Indesit don't do.... complete your cooking set with this practical and afford..
ColourStainless SteelFeatures3 Speed Button ControlsDetails2 Grea.. 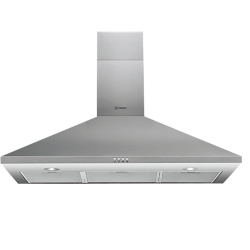 The RO 600mm Chateau rests almost hidden from view. Even the fascia is interchangeable to suit.. 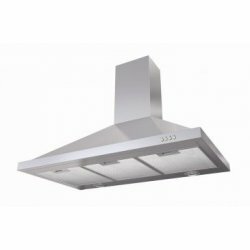 This 60cm Wall Canopy by Robinhood - RWC3CL6SS, comes with a classic stainless steel canop.. 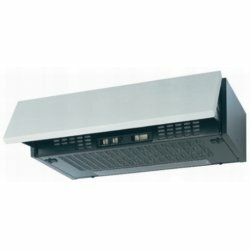 This 60cm Stainless Steel Wall Canopy by Robinhood - RWE3CL6SS, features a very low profil.. 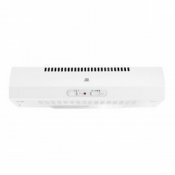 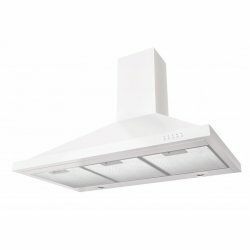 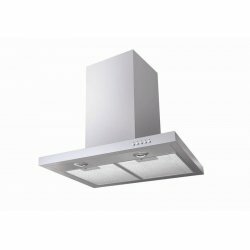 This 60cm White Wall Canopy by Robinhood - RWC3CL6WHT, comes with classic stainless steel .. 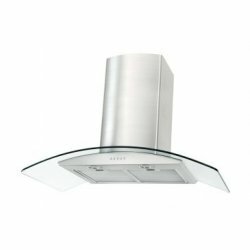 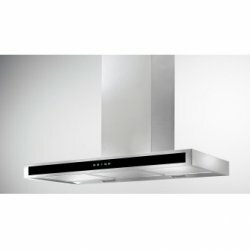 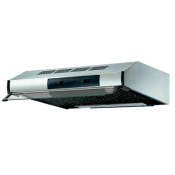 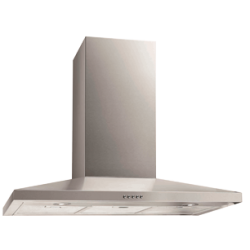 This 90cm Curved Glass Wall Canopy Rangehood by Robinhood - RWV3CL9G, features elegant Eur.. 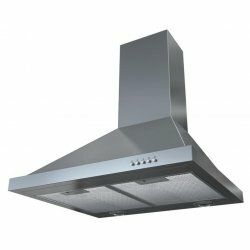 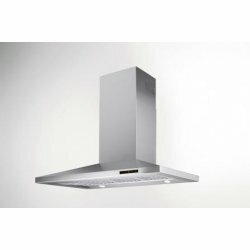 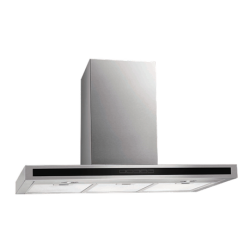 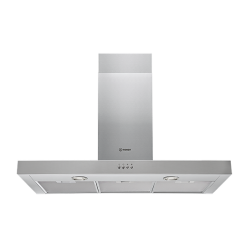 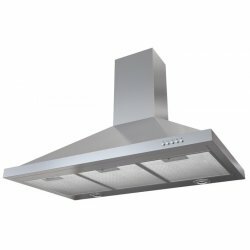 This 90cm Stainless Steel Wall Canopy by Robinhood - RWH3CL9SS, features up to 1048m3 p/h .. 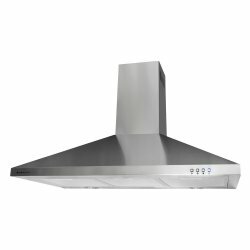 This 90cm Stainless Steel Wall Canopy by Robinhood - RWC3CL9SS, is both a thing of beauty and a.. 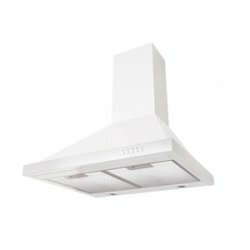 This 90cm White Wall Canopy by Robinhood - RWC3CL9WH, is both a thing of beauty and a highly fu.. 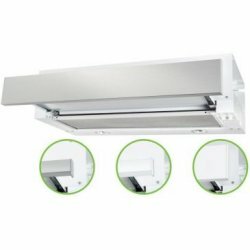 It doesn't get much better than this. 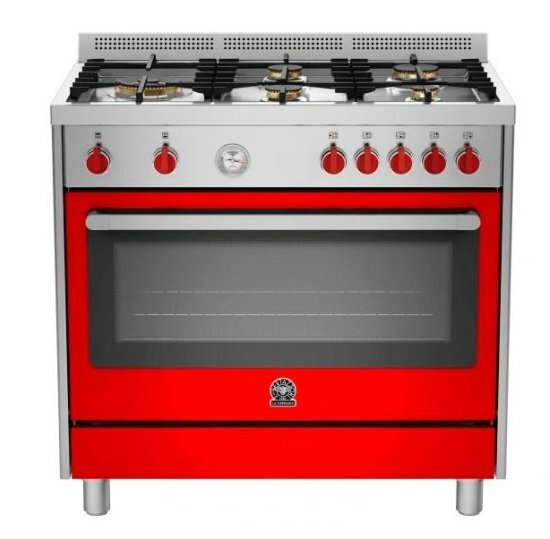 WOW your guests with this Trieste Italian made Freestanding Ra..